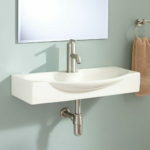 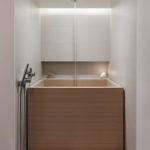 Do you have a small bathroom space? 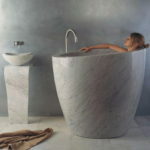 Still need a bathtub in your bathroom? 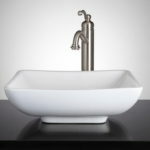 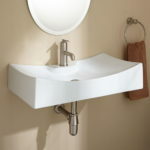 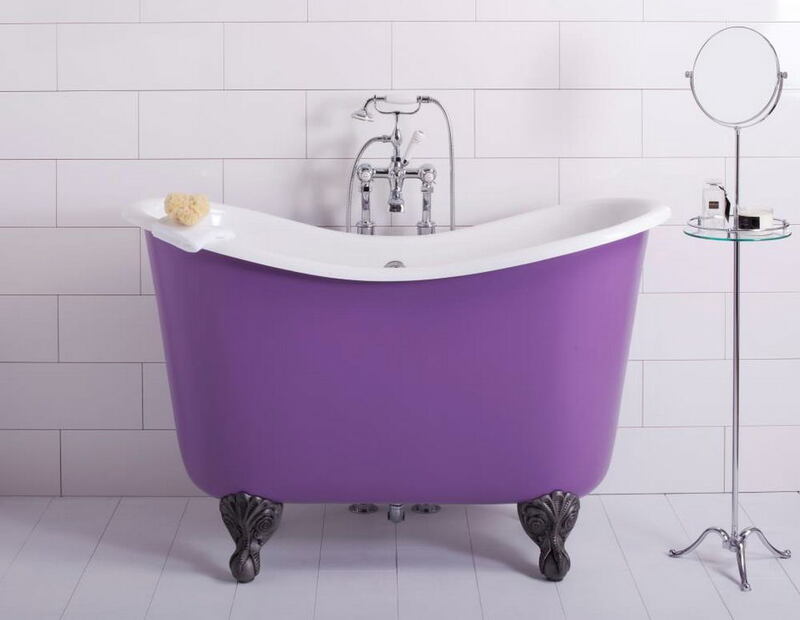 You can consider buying from a diverse range of short bathtubs that are available in the market nowadays. 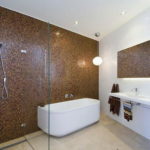 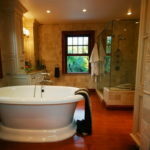 These offer a great utilization of the available space in addition to offering the luxury of bathing in a bathtub. 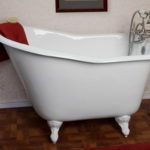 The vintage freestanding bathtubs used to be greatly shorter in comparison to what we have today. 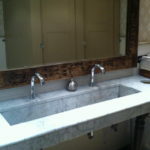 This is because people were not as tall then as we are now. 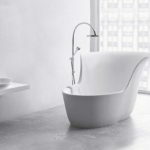 The shortest freestanding bathtub comes in the range of around 48 inches or 4 feet long and is best suited for the children’s bathrooms. 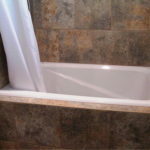 These small bathtubs can also serve a good and economical purpose for adults with average heights. 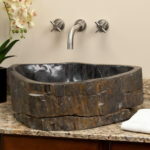 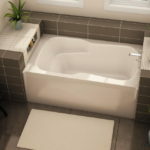 The variety of such bathtubs usually includes the stylish claw-foot bathtub or the modern pedestal style tubs that can offer both the comfort of bathing and would also accommodate the smaller bathrooms. 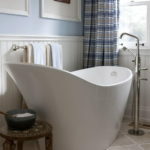 These types of compact bathtubs can stand against the bathroom wall for utilizing small space. 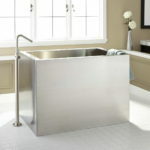 The smallest range of the mini bathtubs that is available is the Japanese soaking bathtub. 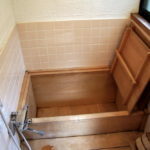 Though it has been widely in use in Japan since ages, it is becoming quite popular in other parts of the world as well. 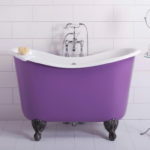 Owing to its smaller dimensions and great ease of use, these mini bathtubs are ideal for the smaller bathrooms. 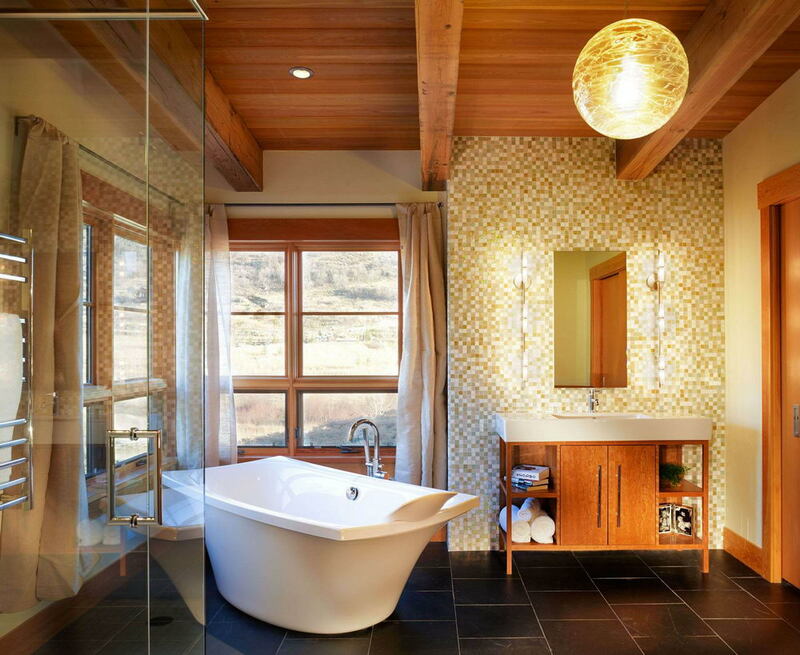 These tubs come with built-in seats and are deeper than the usual American-style bathtubs. 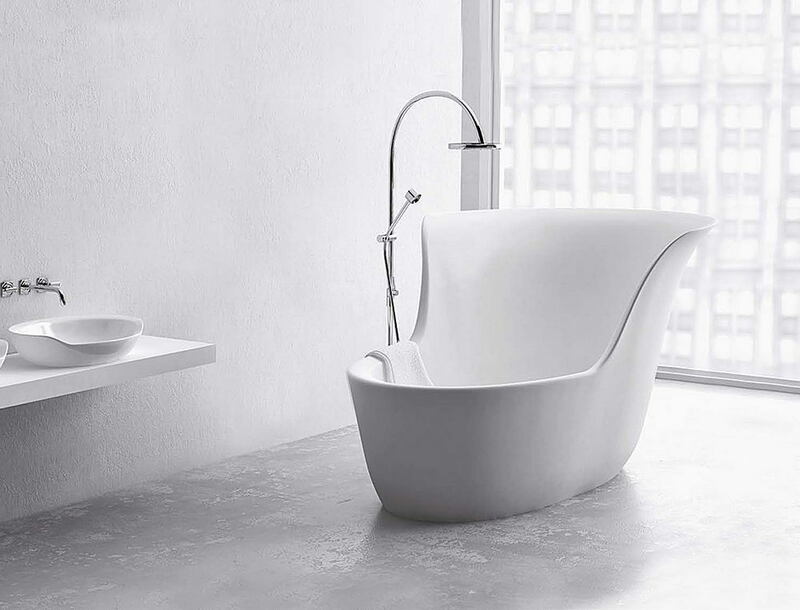 This allows you to sit down deep down in water getting the enriched bathing experience. 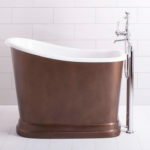 The Japanese-style short bathtubs are available in round or oval freestanding sizes with different finish options like copper, stainless steel, traditional wood, acrylic, and so more. 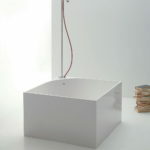 Bring the best one for your home!